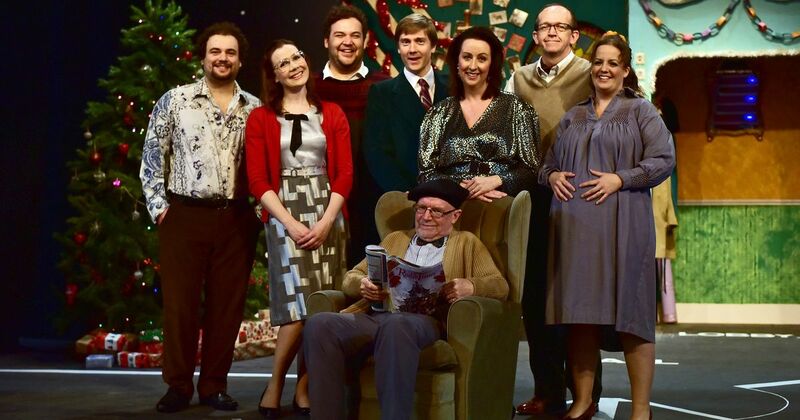 Season's Greetings is proving to be quite the success and has received this fantastic review on Gloucestershire Live! 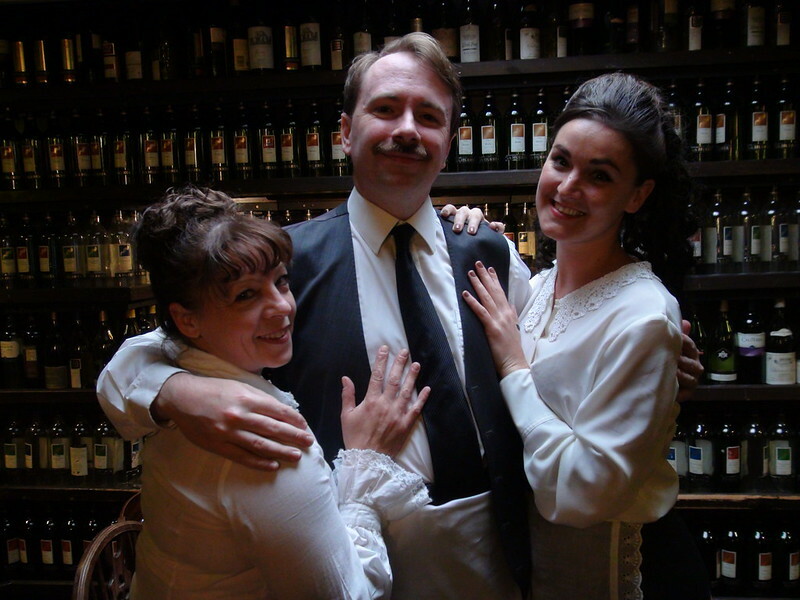 Winner of the Laurence Olivier Award for Best Comedy in 2000, and directed by Liz Maisey. On the eve of their mother's funeral three sisters meet, bicker and reveal the conflicts of the past and its grip on the present. "The play offers a superb mix of wild humour and bruising emotion"
Readings and auditions are open to all, so please join us! Alan Ayckbourn's Seasons Greetings is our 2017 Autumn production, the evening will be hosted by the director Malcolm Ball. Play readings are designed to be a low pressure environment for people to acquaint themselves with the production and characters There is no pressure to read if you would prefer just to listen! 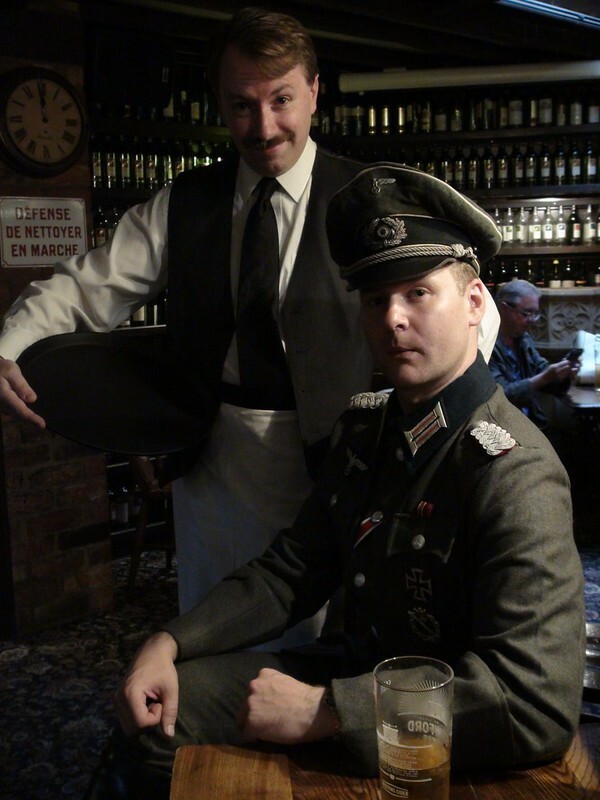 With just days to go before the opening night of our upcoming comedy, 'Allo 'Allo, our crews are hard at work building René's famous café. Tickets are selling fast, so book yours now to avoid disappointment! 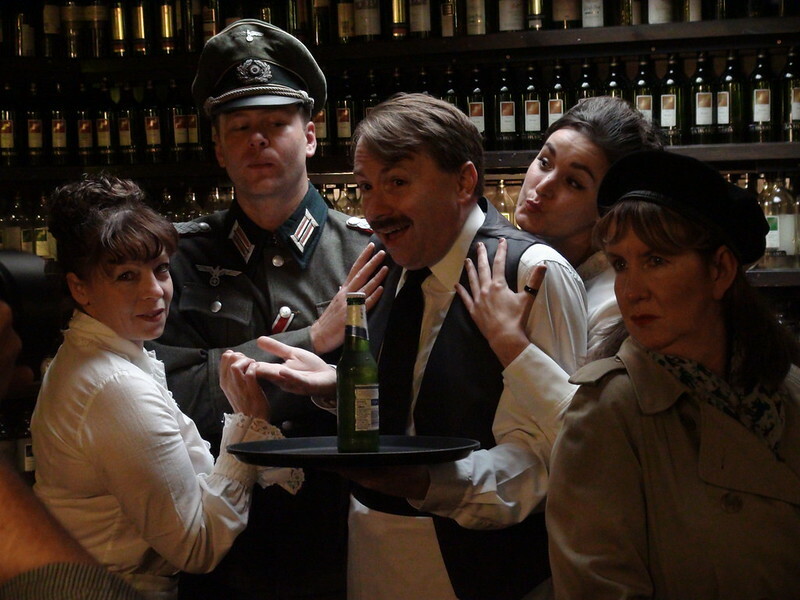 Now less than a month away, tickets are selling fast for our summer production; the stage version of popular BBC TV sitcom 'Allo 'Allo. 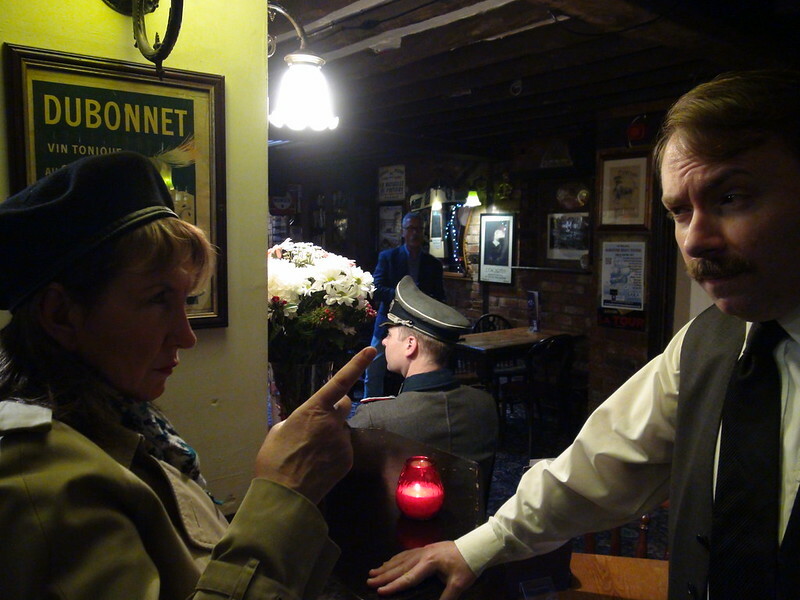 Based on the hugely successful British television series that ran for seven seasons, this uproarious comedy relates the adventures of a hapless cafe owner, Rene, in occupied France. Special thanks to the real Cafe Rene in Gloucester for allowing us to take over their beautiful venue. 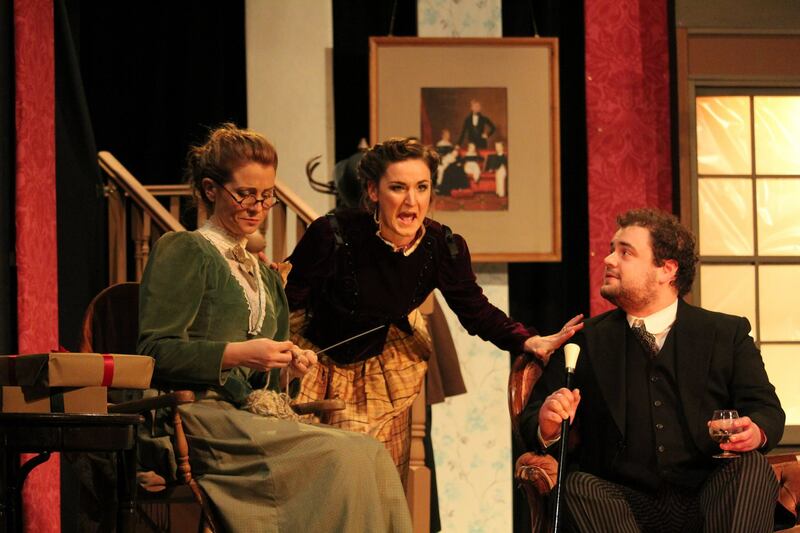 ​AlbieMedia has published an wonderfully positive and extensive review of our premiere performance of A Doll's House. 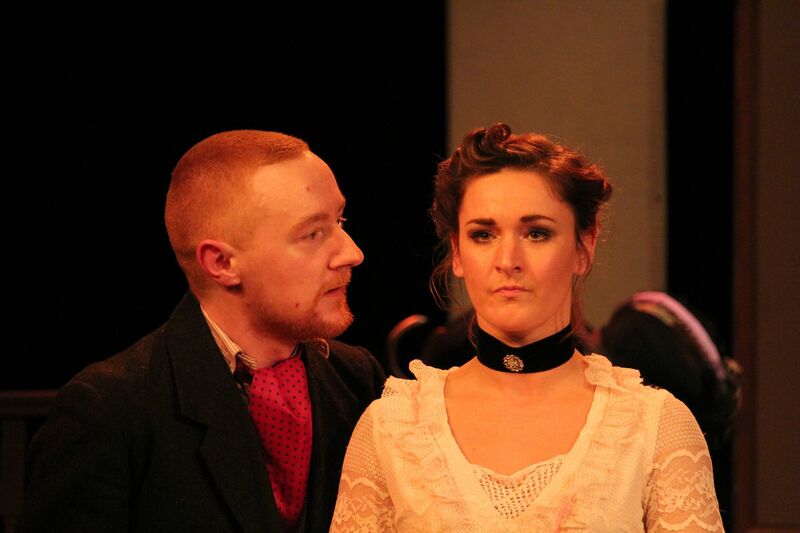 A Doll's House runs until Saturday the 11th of March. Tickets are just £11 and available from The Playhouse Theatre box office on 01242 522852 or book online. 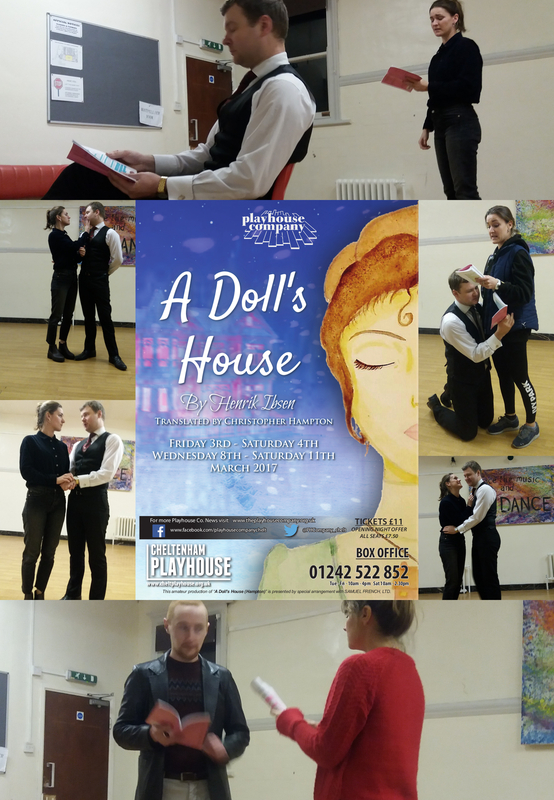 Read more about our upcoming production of A Doll's House in the Gloucestershire Echo / Gloucestershire Live's wonderful preview. Curtains-up from tomorrow, Friday 3rd March 2017. Some tickets remain, so grab yours now! Our wonderful cast of A Doll's House are hard at work in rehearsals, but there's still time to book the perfect seat. With tickets on a special opening night offer of £7.50 and then just £11 per seat, you wont want to miss out! 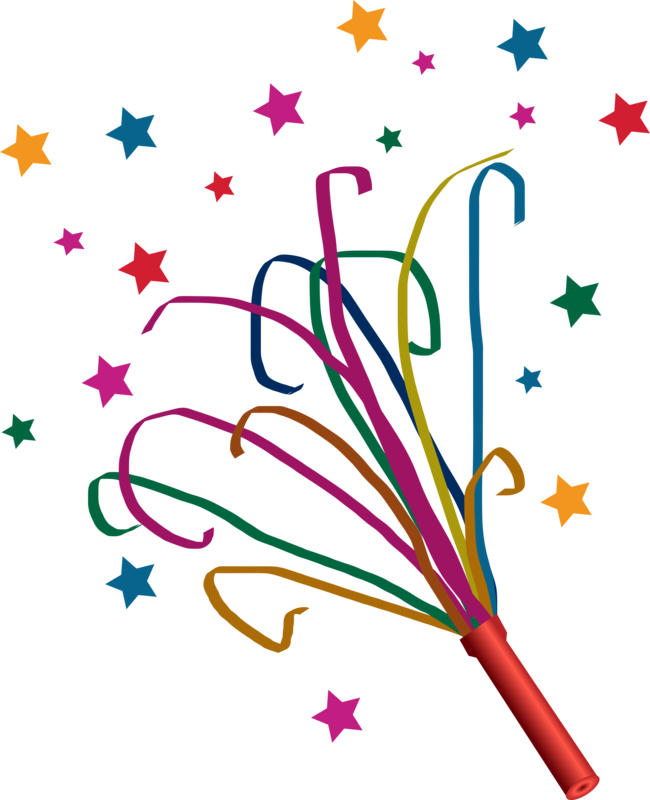 So kick start this spring and treat yourself to an evening at the Theater, without breaking the bank. Book online, or through the Playhouse Theatre box office. This popular, farcical, British sit-com is a real Company show with 13 key roles (8m + 5f) as well as many other minor roles. We also needs an on-stage pianist. Our readings and auditions are open to anyone, so please come along and join us. Readings are an excellent opportunity to discover more about the characters in the play, to learn the plot and to meet other company members prior to auditions, which, are expected to take place the following week. 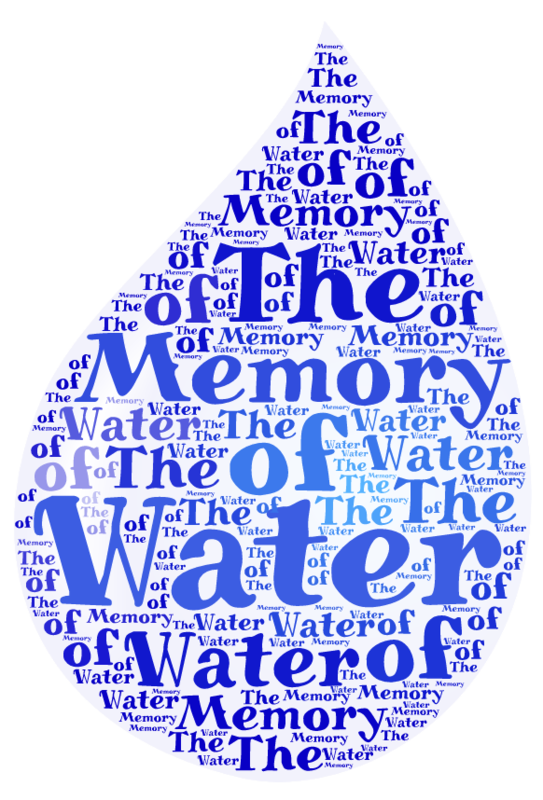 You're welcome to read a part, or simply listen in - so come and join us.